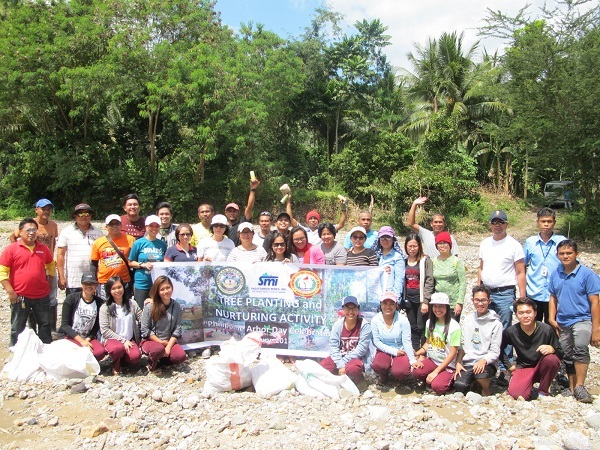 Sagittarius Mines, Inc. spearheaded a River Clean-up drive in Altayan River, Tampakan, South Cotabato on June 23, 2017. 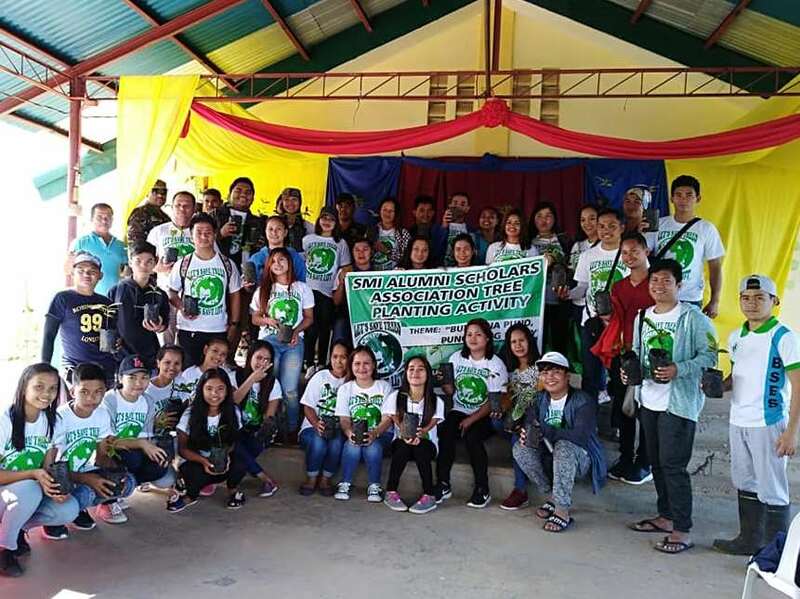 Some 31 SMI employees and contractors together with Mindanao State University (MSU-Gen. Santos City) Agricultural Engineering Students participated in the clean-up. The clean-up drive collected more than 200 kg of residual wastes (most common were torn sacks from illegal small-scale mining activity, plastic wrappers, diapers, cellophanes, and pieces of clothing) and 1.5 kg. of recyclable wastes (PET Bottles, tins, and tetra packs) along a 1km-stretch of the Altayan Riverbanks. All collected wastes were turned over to MENRO-Tampakan for proper disposal.